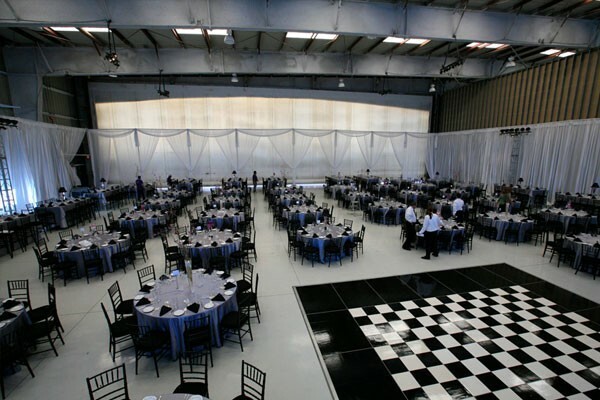 James Events has the experience and vision to create, plan and produce an event of any size. 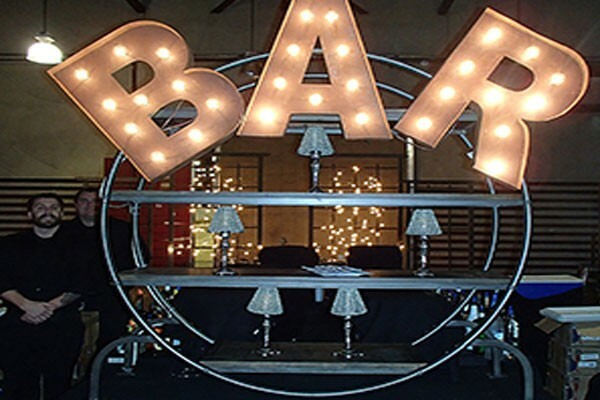 James Events has the experience and vision to create, plan and produce an event of any size. 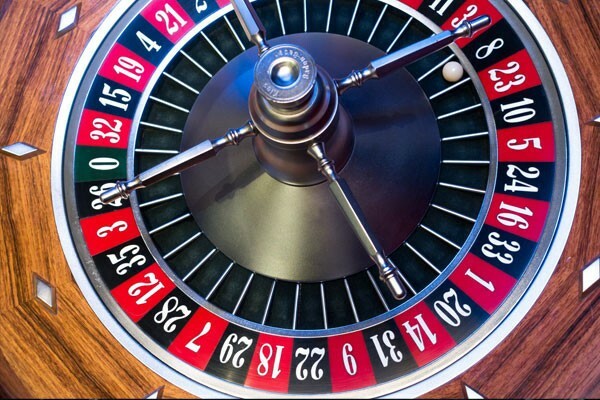 We will guide you in the decision-making process, managing all the details to make your event shine. For over 30 years we have helped conceptualize and execute countless non-profit events. 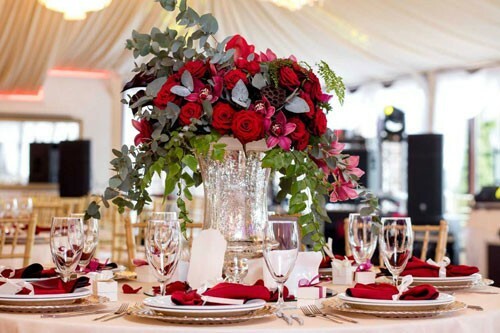 We assist with all aspects of fundraiser planning and have helped bring to fruition events ranging from first annual fundraisers, seasoned galas that have raised over a million dollars, intimate luncheons, and dinners of over 1,000 guests. Some of our specialties include silent and live auctions, raffles, live performances, and awards presentations. From set design to centerpieces, our professional team will create the perfect backdrop to your exclusive event. 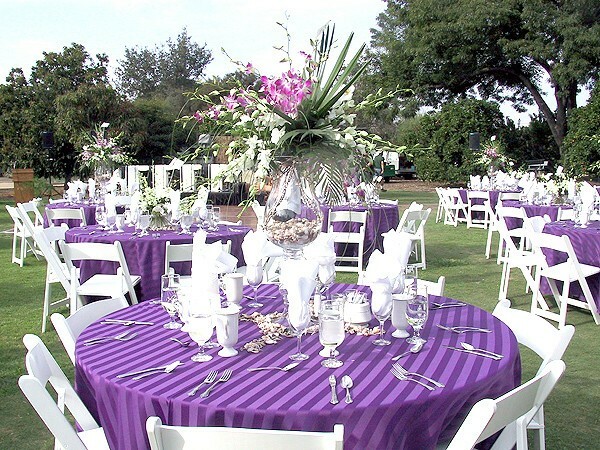 Elegant or casual, fun or formal, James Events can bring any theme to life. 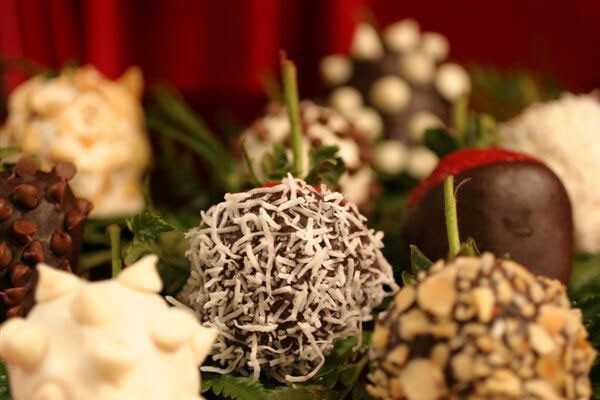 With exceptional food and detailed service James Event Productions builds custom menus for your specific needs. We create authentic cultural cuisines from all over the world, fun food stations, beverages, and personalized menus to fit your event. 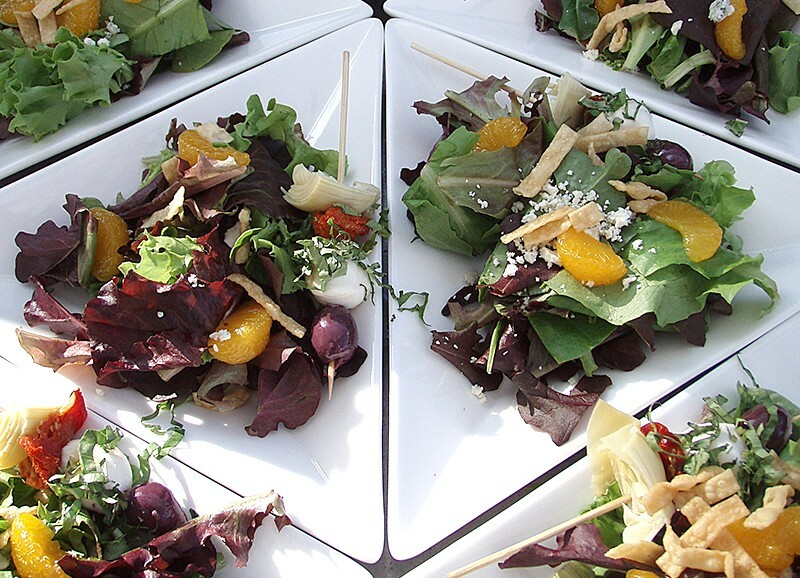 Having teamed up with wonderful private chefs, we will customize your menu to fit your style, needs, and budget. Our cuisines are full of flavor, fresh ingredients, and artistry. 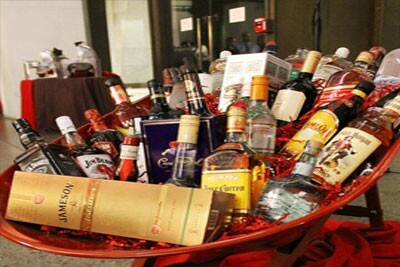 Our customized bar service can provide drinks to fit a particular theme, non-alcoholic selections or basic beer & wine. 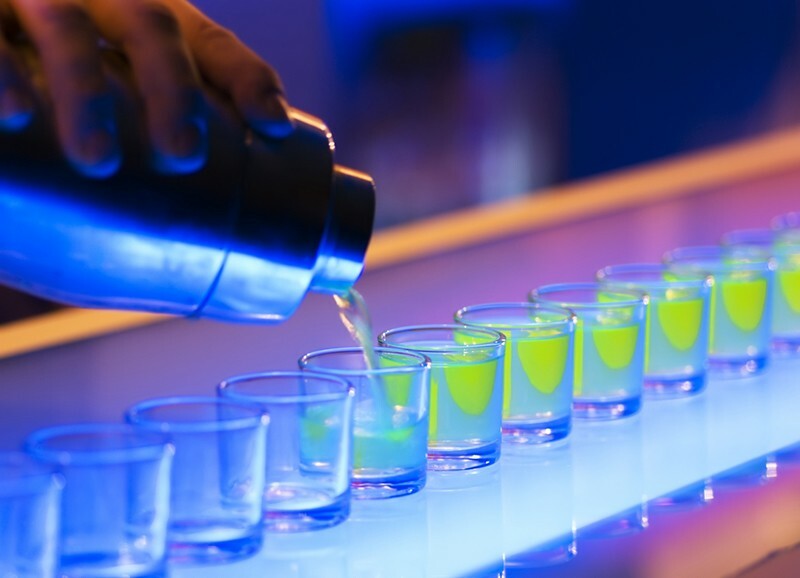 Our certified bartenders will deliver the utmost service to your guests. There are endless options to choose from when picking an entertainer. 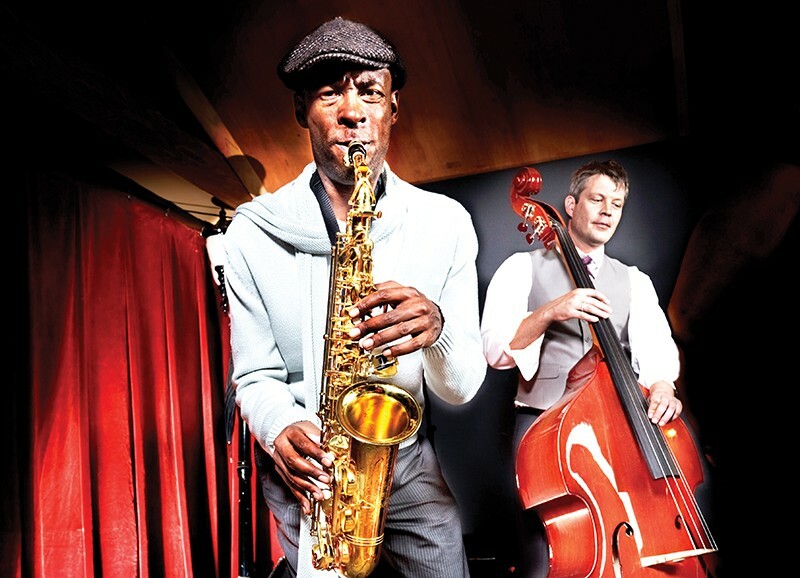 James Events has relationships with top 40 bands, artists, specialty acts and novelty entertainers and will negotiate contracts and work with your budget, so your guests have an unforgettable experience. We put the FUN back into fundraising. Fundraising is essential to any non-profit event, and James Events is an expert in helping our clients maximize profits. 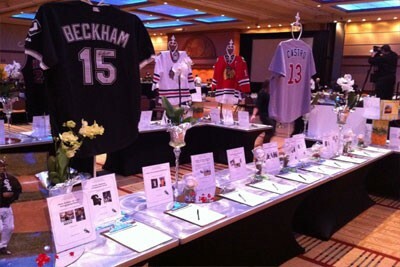 We provide full-service auction management support for live and silent auctions of all sizes. Each package can be tailored to fit your unique event. Learn more by calling and speaking with an event specialist at 714.563.9778 or click here to email us.